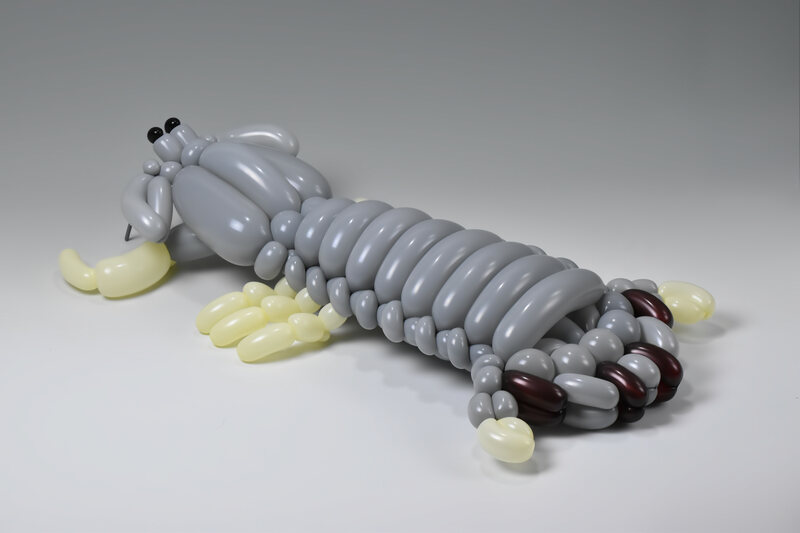 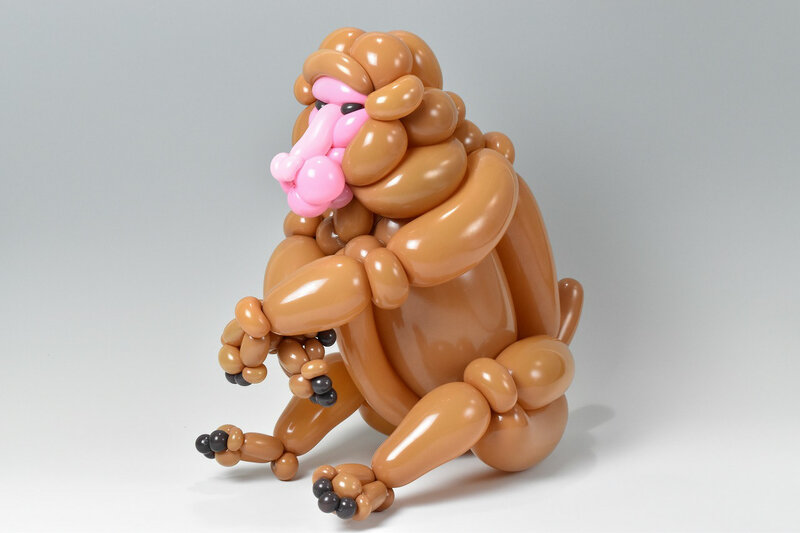 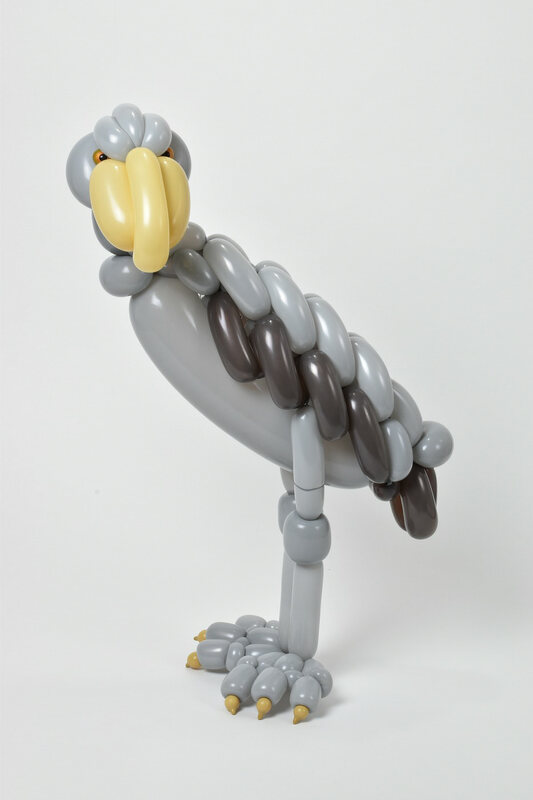 The Japanese artist Masayoshi Matsumoto, previously mentioned in one of our articles, has since made many sculptures using his famous balloons. 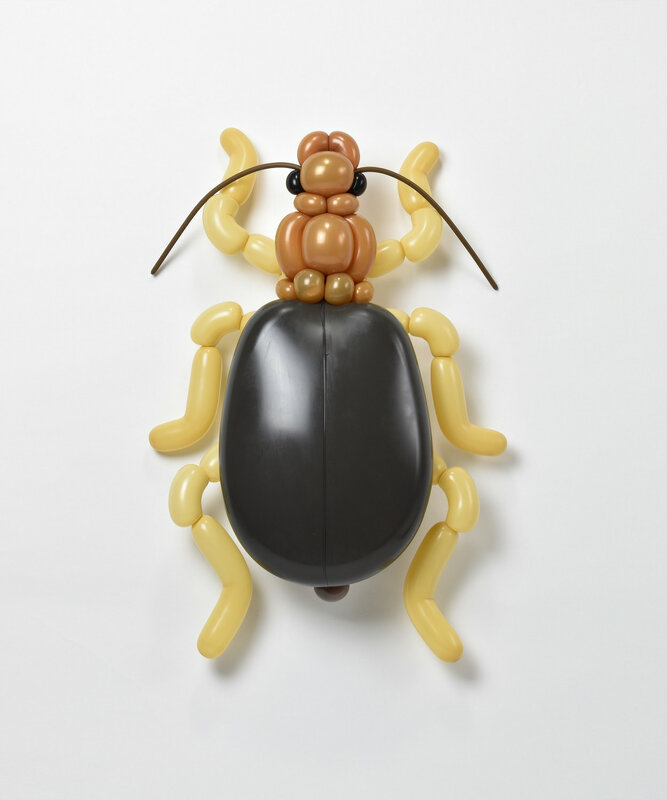 Insects, birds or mammals, his works now refer to many different and varied species, but also plants of all kinds. 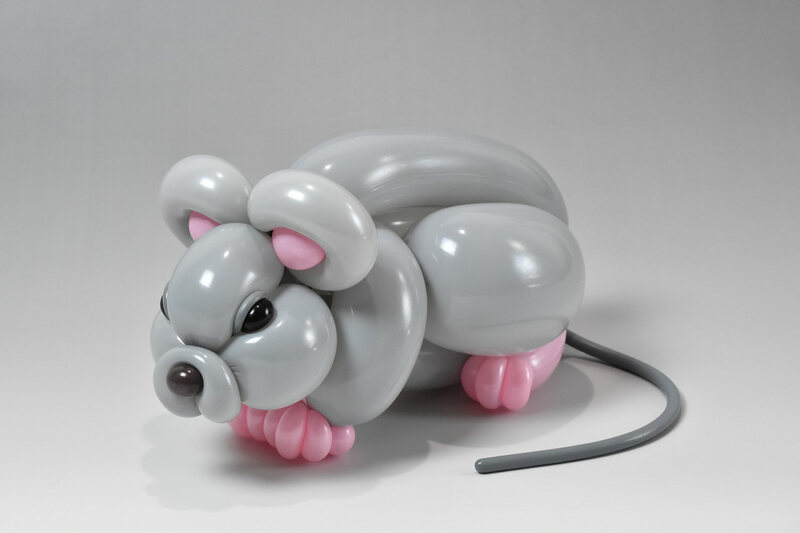 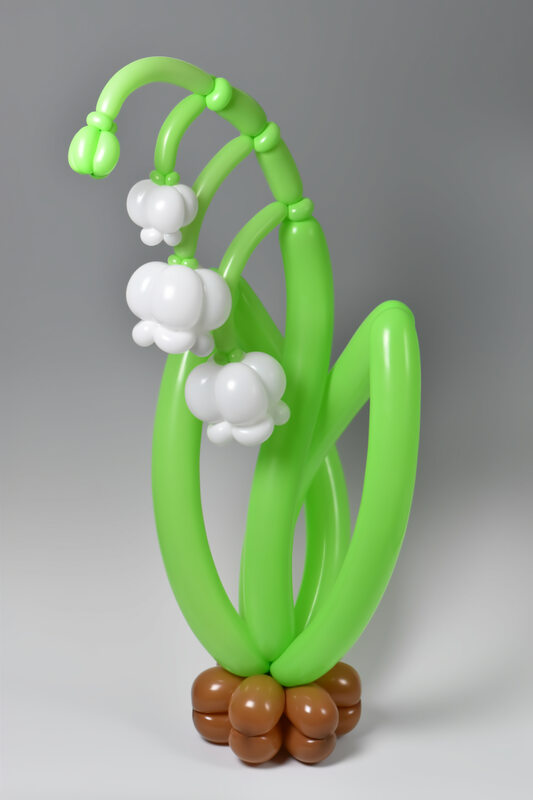 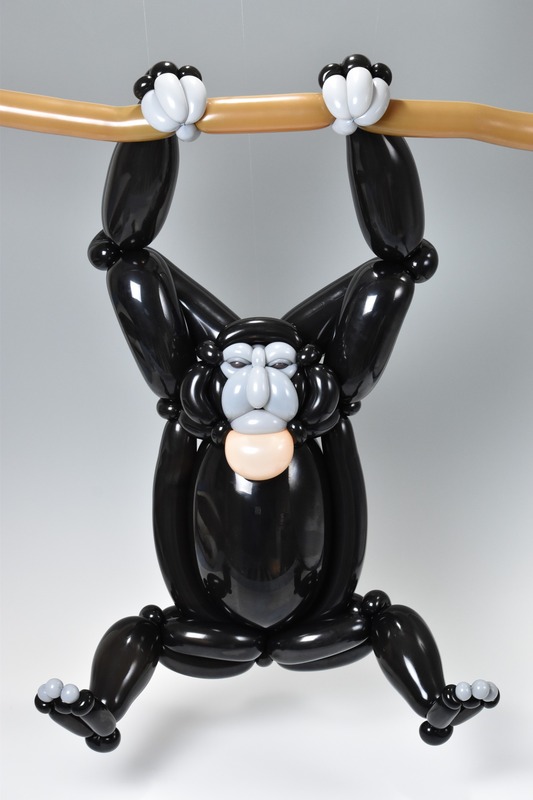 The peculiarity of the artist is that he does not use any adhesive, pencil or other instrument, but only latex balloons, thus making his works real technical prowess. 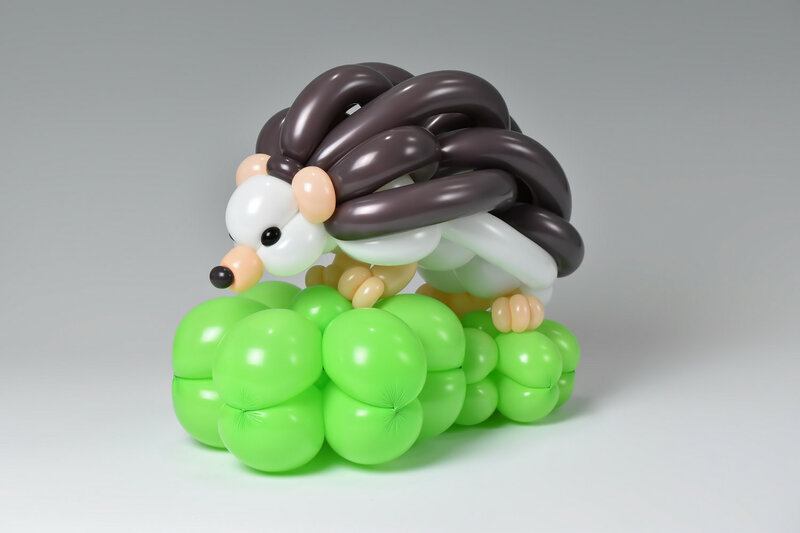 Each sculpture takes him between three and six hours of his time, depending on the number of folds to be made and the number of colors used.